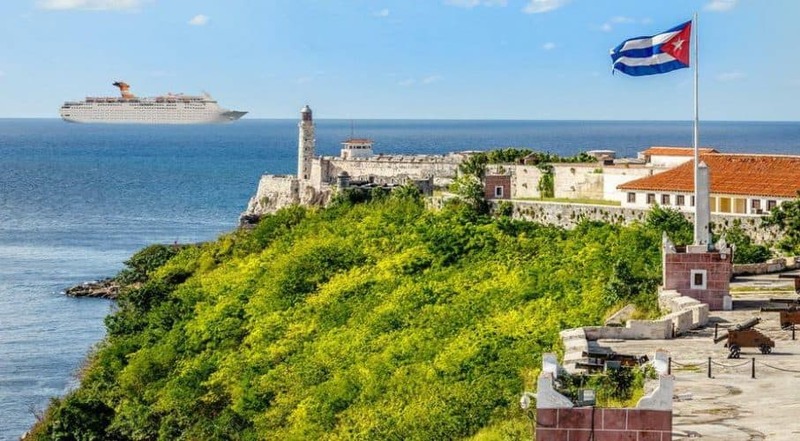 Bahamas Paradise Cruise Line has announced a one-time sailing from Port of Palm Beach to Havana, Cuba on the Grand Classica cruise ship. This will be a great chance to sail from an alternative port to the much demanded Caribbean destination. Now we know there are growing choices with cruises to Cuba from major Florida ports including Miami and Tampa but how about the smaller port of at Palm Beach? Bahamas Paradise Cruise Line which operates two vessels out of Palm Beach is now offering a special one-time voyage to Havana, Cuba. Grand Classica ship departs from Palm Beach at 3:00 pm EST. The ship arrives in Havana and will remain docked for 10 hours (7:00 am – 5:00 pm EST). Passengers in Cuba will embark during this time. Open-ocean concert featuring Los Cuatro, Laritza Bacallao, and La Pantoja. Ship returns to Havana for eight hours (7:00 am – 3:00 pm EST). Passengers living in Cuba will disembark. Ship returns to Palm Beach at 8:00 am EST for final disembarkation. This will be an exclusive voyage which is in partnership with Viva Travel. The price is starting from $699 per person. During the voyage, guests will get to enjoy locally inspired cuisine and entertainment along with an open concert featuring Los Cuatro, Laritza Bacallao, and La Pantoja. Bahamas Paradise Cruise Line does have a special promotion for any guess with friends or family in Cuba. They can join them on the cruise by embarking and disembarking at the Havana cruise terminal. The cruise line is mainly known for sailing short round-trip cruises to the Bahamas with Grand Classica and Grand Celebration out of Palm Beach. 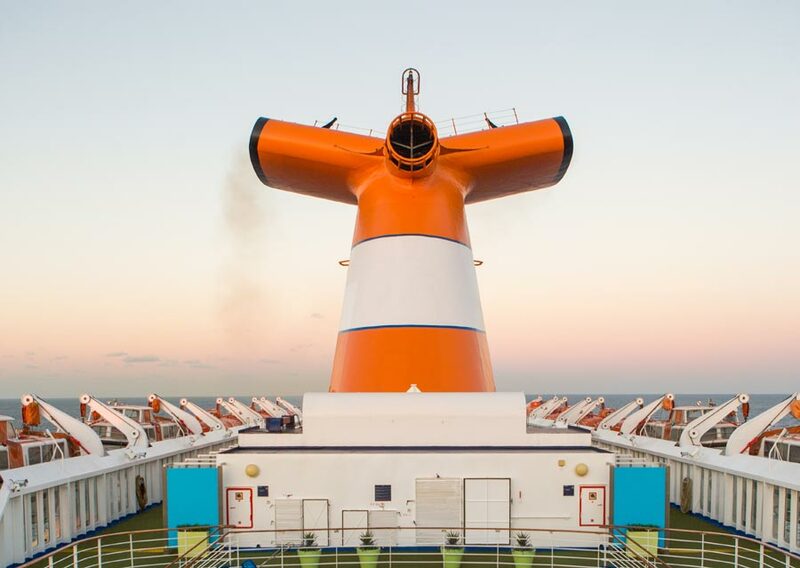 This is the first time the cruise line has expanded to a different itinerary and it proves further choice for those in Florida who don’t want to travel to the larger cruise ports in Miami, Fort Lauderdale, and Tampa. Grand Classica was purchased from Costa Cruises and joined the Bahamas Paradise Cruise Line fleet in 2018. The ship has a passenger capacity of 1,680 and has 10 passenger decks.